I am visiting from Farley's blog! I love caramel apple lollipops too! I actually forgot about them. I love Candy Corn the best!!! Yumm! I have Type 1 diabetes and have for 6 years! Thanks for participating in the walk. I haven't done that yet. :( I'm lazy! For homework my students get it out as they come into class. Then when they are working on morning work I check it off. Then they correct their homework with me, stamp it, highlight their name, all before they turn it in to the in box. I look at it and write necessary comments. 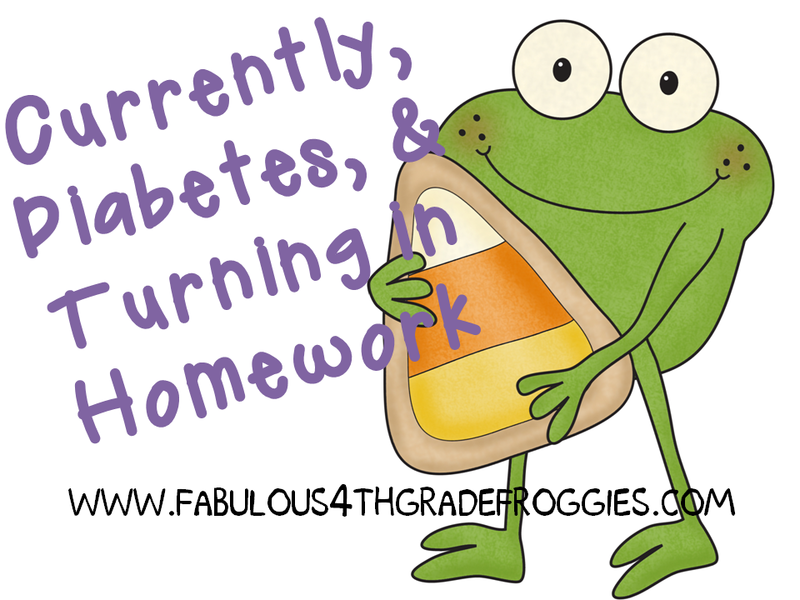 Oh, the kids usually have a math assignment, spelling, and reading homework each night. They have to practice their math facts, work on ixl, and have a reading log entry that they work on throughout the week. It's supposed to be an hour per night for 4th graders in our district. Our fourth grade team puts together a homework packet each week covering concepts from each subject. They have their spelling words, a writing assignment, a math page, a reading passage or two, and for the next 3 to 4 weeks they will also have their science fair project that will have deadlines for certain parts each week. The packets are due on each Friday...we check over them and at the end of the six weeks if they have completed them all we replace the lowest minor grade with a one hundred. Oh my goodness! Caramel apple lollipops!! YUM!! I love the Currently. Seriously going have to check it out! As far as homework, I don't like to assign too much. Math is about 2 times a week and they read their story at home throughout the week. I have a tall rolling cart with several drawers that they use to turn in their homework. I don't grade it, but I do look at it to see how they're doing. If they turn in homework, they get a chance to play homeworkopoly, which they LOVE! 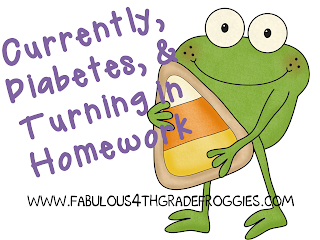 They are still ALL turning in their homework on time!! 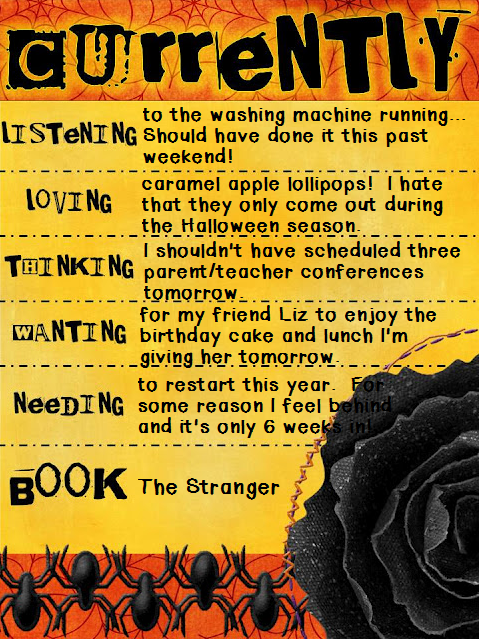 I give a spelling/vocabulary packet each week that is the same activities, just different words. So, they have that each night. I also give a math assignment, and either social studies or science (whichever we are studying at the time since we switch off). Plus they need to read 20 minutes and have their parents sign off that they did. I have about 10 parents complaining that it's too much homework and 10 complaining that we should give more homework. Can't make everyone happy! 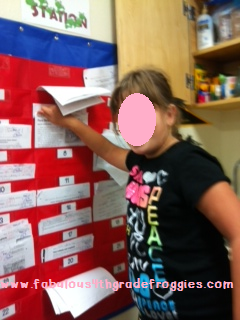 For checking, I have a student at each group who checks for completion each morning. We check correctness as a class during that subject. Then, they turn it in and I check it off in my grade book (no score, just complete or not). Love the idea of that chart!! I give spelling tic tac toe weekly and then 2-3 sheets a night. Usually 2- one math one RLA but sometimes it ends up being two RLA. I don't collect homework. I check hw each day and anyone who didn't do it gets their number crossed off on my number chart (to keep track of who gets to play homeworkopoly on Friday). If they have two nights of not doing hw they owe me some recess time. We go over it together most days (sometimes I just choose select questions to go over to save time) and then they take it home. If for some reason we don't go over it, I collect it, but I never grade it. Too many parents do the work for the kids these days. I think that's a great idea for self-contained classrooms. I use that very same pocket chart in my room for my kiddos to turn in their work. I LOVE it. We check homework together, so there is no need for me to collect it anymore. :) Happy Weekend! Yes Lorraine, you are absolutely right. Time is running so fast that we didn't know it is already Christmas. 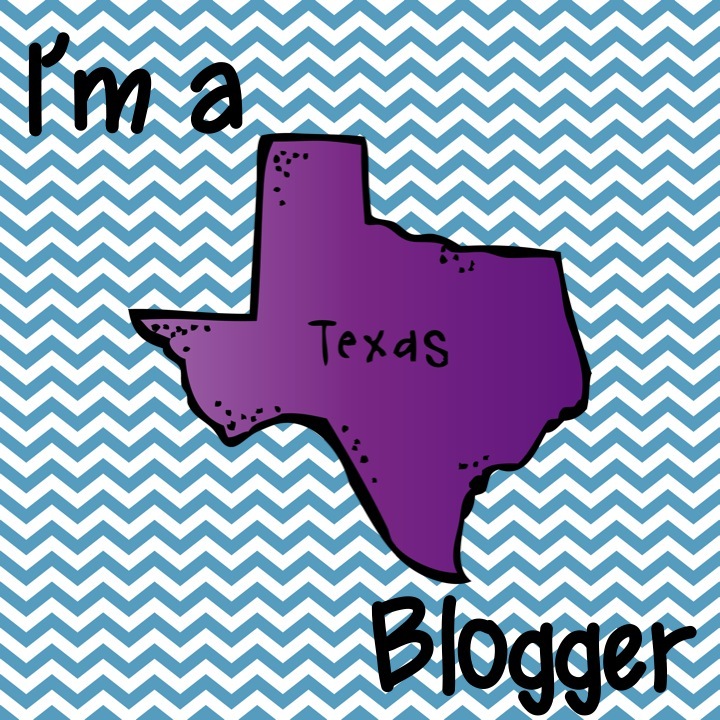 Currently, I am enjoying visiting Teacher's blog and read great posts so I can learn from other teachers too. I send a homework packet home on Monday. It is due on Friday. Pg. 1 is a Boggle board, #2 & 3 are cursive handwriting lesson, #4 & 5 Guinness Book of World Records Reading passage practice, and the last page is a blank word study page. We fill in the last page together with 10 pattern words and 7 high frequency words. They have to come up with 10 more pattern words. With the exception of two students in my homeroom, everyone has been turning it in. I give a completion grade.